Seconds from Mill Lake Park, the DREAM Location, the Crown Jewel of Abbotsford. 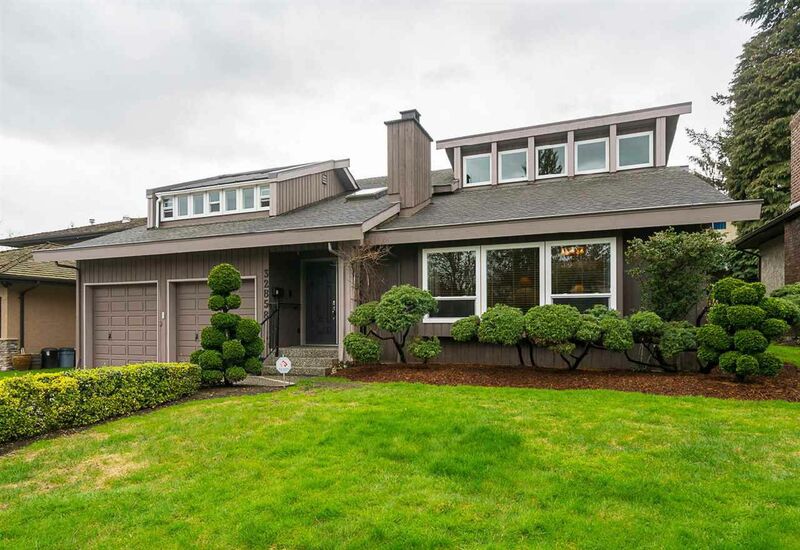 Located in central Abbotsford, just 68 steps to Mill Lake's waters edge and all its walking trails This beautiful 2900sqft home has 4 bedrooms 3 baths & is located in a quiet cul-de-sac, close to schools, shopping malls & hospital. Walkers, joggers it takes about 20 minutes to walk around the lake if you don't get sidetracked enjoying the wildlife and the water lilies. Enjoy this rich lifestyle as it is easy to launch your kayak to fish or just paddle! Once every 25 years or so this home or one of 13 others this close to the lake become available so DON'T MISS OUT... Call Us Today.